Sand Point is 2½ hours by air to Anchorage. Weather permitting, a seriously injured person can be at the hospital in 6 hours. 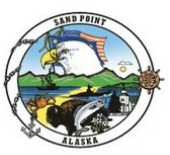 However, Sand Point is very fortunate to have a community health clinic that offers excellent care to both the citizens and visitors in Sand Point. 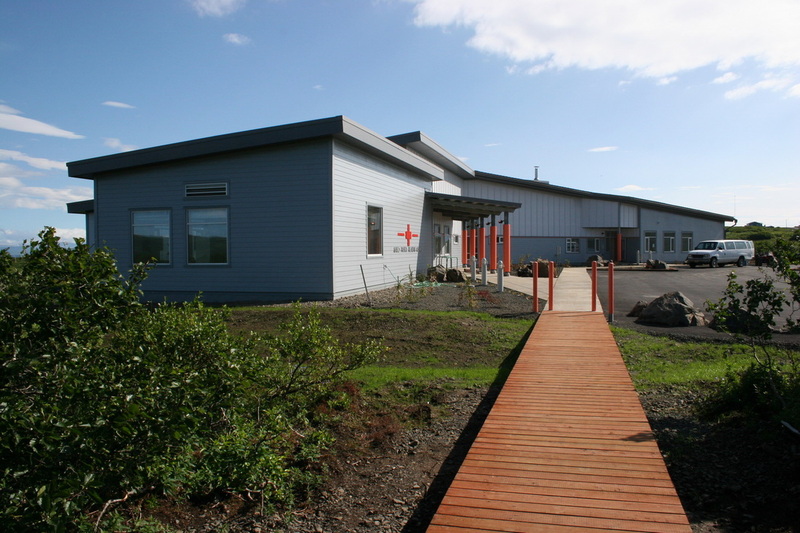 The clinic was built by the City in 2005/6 and is operated by the Eastern Aleutians Tribes (EAT), who provide Medical, Dental, and Behavioral Health services to the community. The City, along with the ﻿Denali Commission﻿, the Rasmuson Foundation, USDA, the State of Alaska, and both Community Development Block grants and Indian Community Development Block grants all put funding toward this $6 million investment for the health and well-being of the community.